Very well cared for 3 bedroom, 2 bath, 1 car garage 2 story. 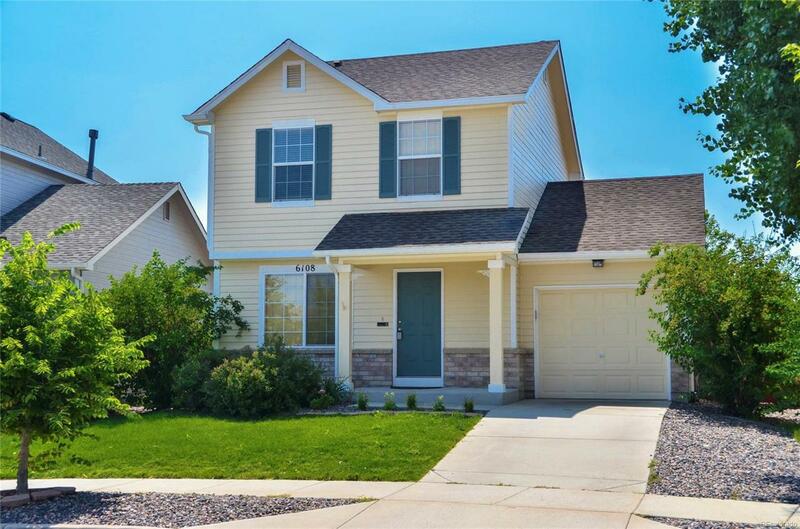 Walking distance to park with views of Pikes Peak from backyard. Move in ready condition with nearly new carpet, paint, roof and more. Light and bright floor plan on main level with living room opening to kitchen. Nice size kitchen offers abundant cabinet and counter space. Room for breakfast table if desired and walks out to fenced backyard. Upstairs you will find master bedroom with walk in closet and access to bathroom. Tow more bedrooms are also upstairs.